Having served motorists in Perth and the surrounding areas since our establishment in 2005, Executive Towing Services is proud to have established ourselves as Perth’s most cost-effective and reliable vehicle towing and transportation services provider. We’ve assisted a diverse range of customers with all their vehicle transportation needs and we look forward to assisting you with yours in any way we can. With over ten years’ industry experience and a fantastic reputation among local motorists, you can rely on us for first-class towing services. We provide expert tow truck, vehicle transport and roadside assistance services to motor vehicle manufactures, dealerships, fleet management companies, insurance companies, finance agency’s, mechanical workshops and many people that choose to use us time and time again because of our dedication to provide the best service that is above and beyond what is expected. 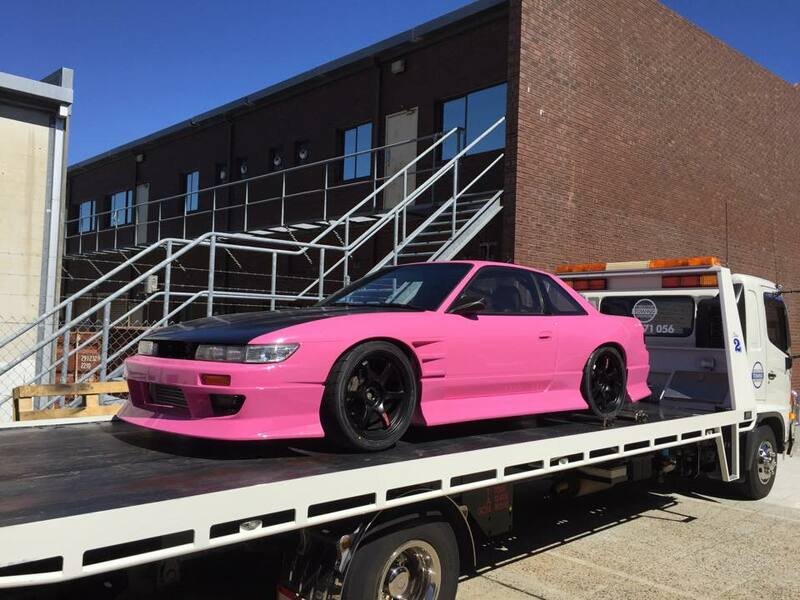 Executive Towing Services is based in Osborne Park and service all areas of the Perth metropolitan area and can also service country areas on request. Our tow trucks operators are all fully trained, police cleared and have years of experience and can offer solutions for all of your towing and recovery needs, you can be guaranteed that the highest level of care is always taken with you vehicle from pick up to drop off.